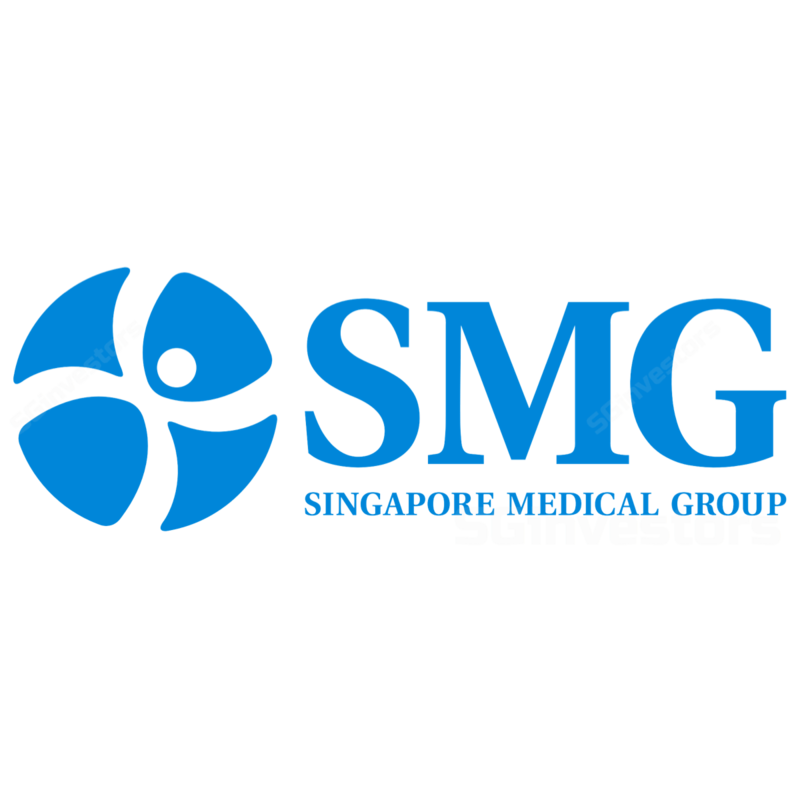 Singapore Medical Group (SMG) will be acquiring its third paediatric clinic for SGD7.9m. This will be funded by 50% cash and shares, at an issuance price of SGD0.62/share. The deal valuation is 7.9x P/E, based on FY16 earnings of SGD1m. SMG’s two-pronged growth strategy of inorganic and organic could ensure better long-term sustainable earnings. We raised FY18/19E EPS by 0/2% for earnings contribution from the acquisition, offset by operating costs from the recruitment of four new specialists. We see a minor dilution of 1.4%. Maintain BUY and TP of SGD0.78, based on 27x FY18E EPS (average of 2-year forward mean of small-cap healthcare peers in Singapore). This paediatric clinic represents the first hospital-based clinic for SMG at Mount Alvernia Hospital, after its foray into two paediatric clinics located at heartland areas in Jul 2017. In addition to the geographical expansion, this acquisition brings a sub-specialty focusing on neonatology that targets newborns, especially the ill or premature. Aside from the acquisition, it will be recruiting a new paediatrician by 1Q18 for a more balanced team and to drive long-term earnings sustainability. SMG will be adding another specialist to its largest and fast-growing O&G segment, where it has 10 doctors already. To recap, it expects to reach 16 O&G specialists in the next three years. Also, the expansion of its paediatric segment will continue to enlarge SMG’s network from women’s health and wellness to babies and children. With the addition of an interventionist and electrophysiologist by 1Q18, SMG is ready to start its specialty practice in cardiology. Management expects to cross-sell this segment with its health screening segment, as the cardiology segment requires a lot of screening procedures. Increasing discovery could re-rate the stock. A longerterm scenario incorporating 33x equal to the industry leader’s P/E in FY19E EPS suggests 61% upside to a TP of SGD0.95. More M&A: we have not factored in any future acquisitions. Every SGD1m profit acquisition could raise FY7E EPS and TP by at least 7%. Failure to integrate M&A targets. Acquisition of women’s health group is SMG’s largest acquisition and integrating the business might require more resources. Failure to maintain profitability for recently turned around businesses, as SMG might overspend on expansions. Competition from other integrated and specialised players. They could take away SMG’s patients and specialist doctors.